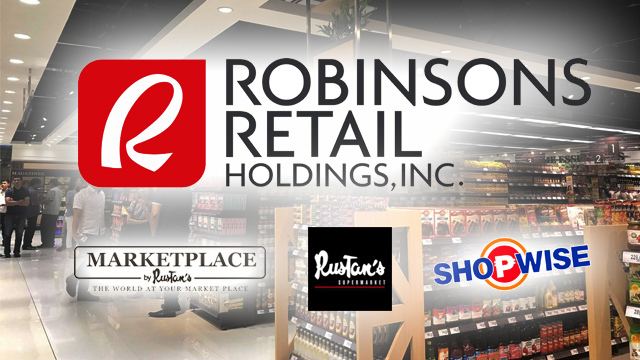 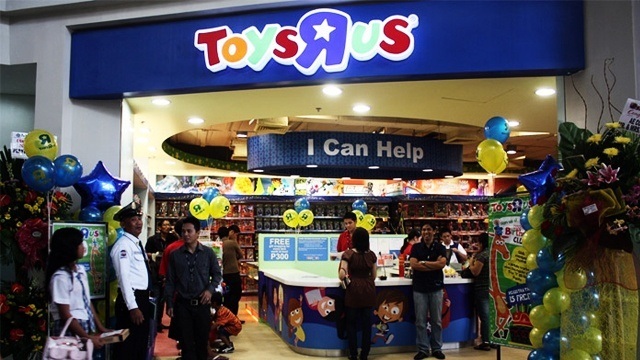 Can Robinsons Retail Stem Rustan's Supermarket’s Losses and Turn it Around? 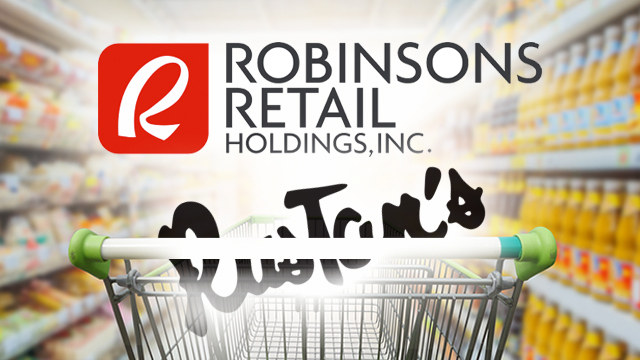 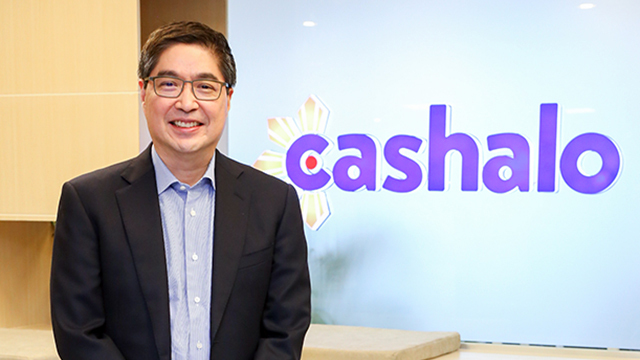 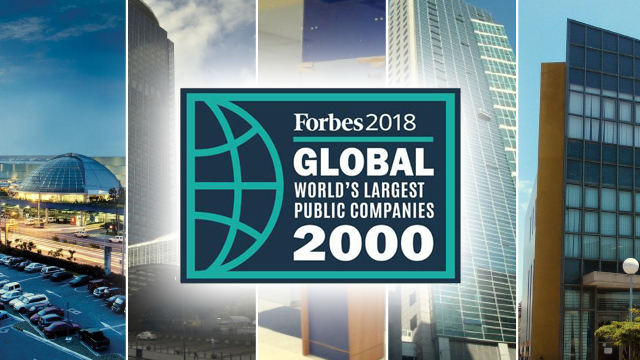 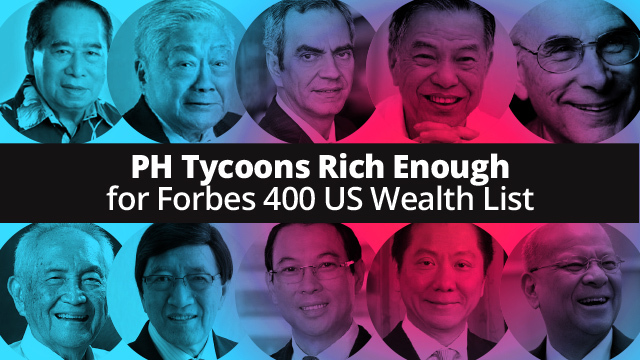 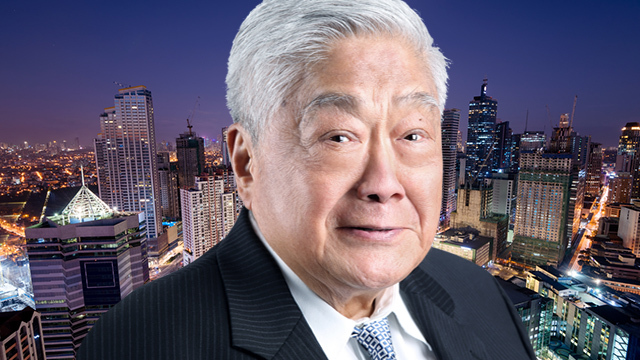 HK-based retailer Dairy Farm to own 18.25% of Gokongwei-owned retail firm in exchange for 100% of Rustans Supercenters Inc.
How Would PH Billionaires Fare if They Were Part of Forbes’ 400 List of Richest People in America? 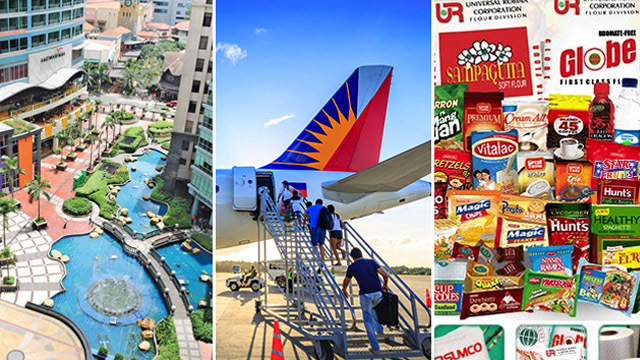 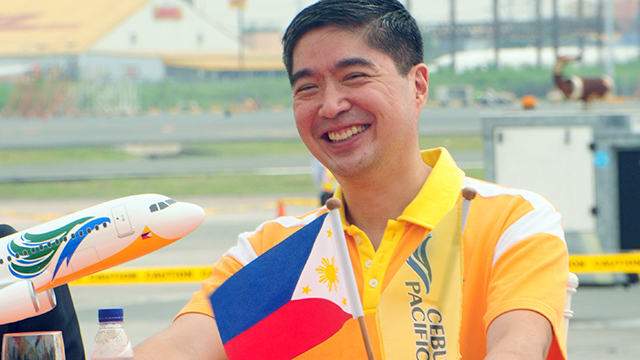 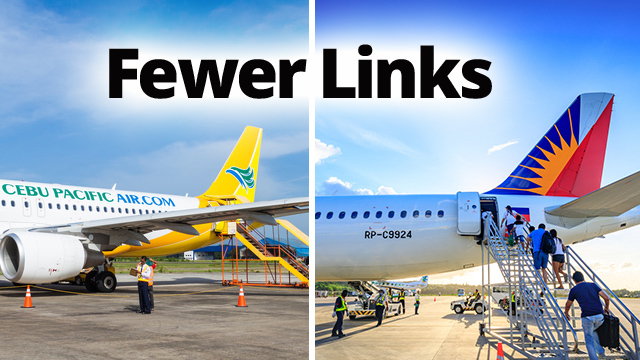 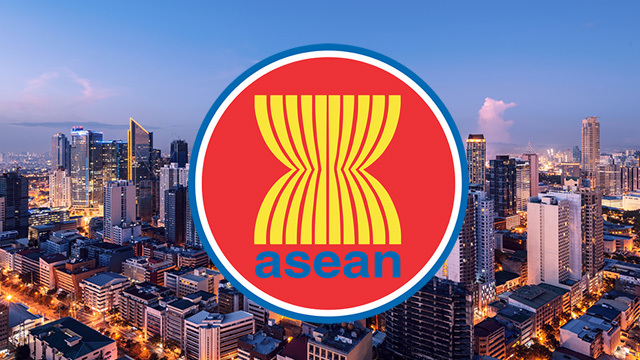 Which of PH’s Largest Conglomerates are Active in the ASEAN Region? 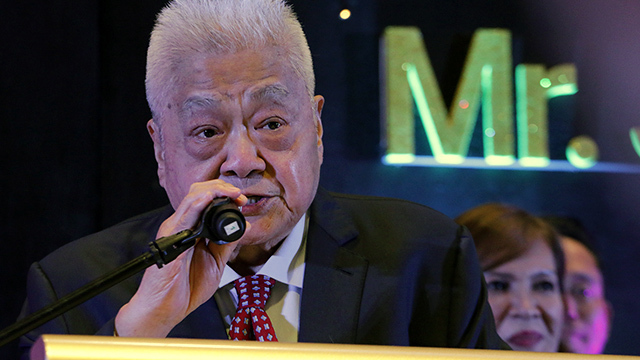 Association cites his ”? 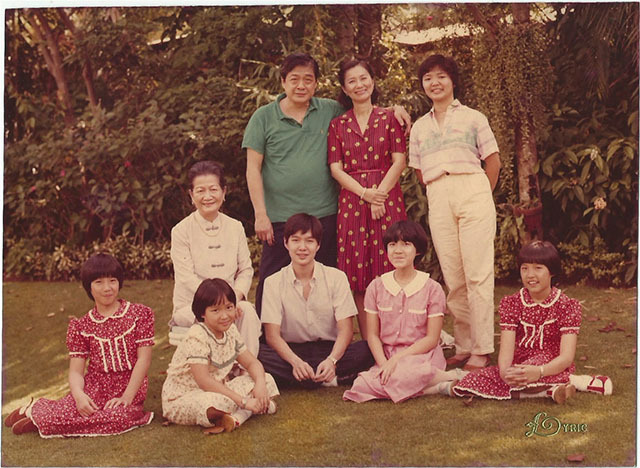 "outstanding achievements attained from humble beginnings"